While hugely regarded for her singular productions, Laurel is also prized as a mean DJ with a serious knowledge of Detroit and Midwest US techno and myriad, related strands of electronic music. 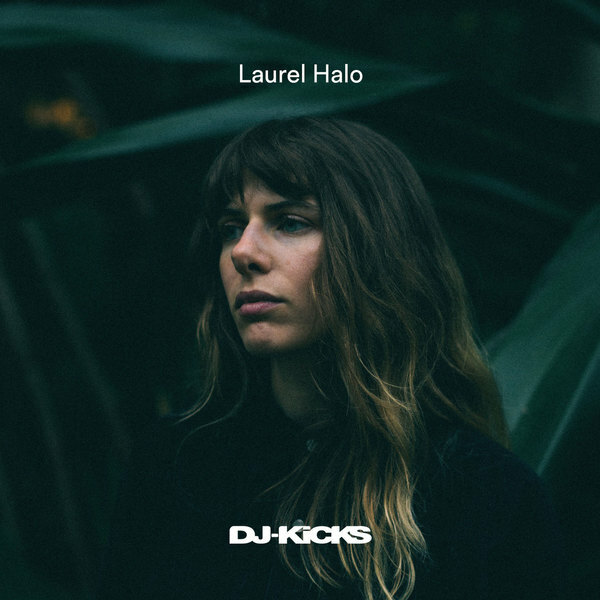 Laurel’s ‘DJ-Kicks EP’ boots off with her tracky jacker ‘Sweetie’, demonstrating that 313 nous in full night-flight, while Ikonika delivers one of her signature cyberdance belters in the stop/start EBM/grime swerve of ‘Bodied’. Experimental techno dynamo Rrose follows down a pitching wormhole into wickedly offset, tribalized styles in ‘Cricoid Pressure’, and Florida’s Nick León comes with strong Afro-Cuban percussive flavour in ‘Pelican Dub’, following recent productions for Gaika and Denzel Curry.